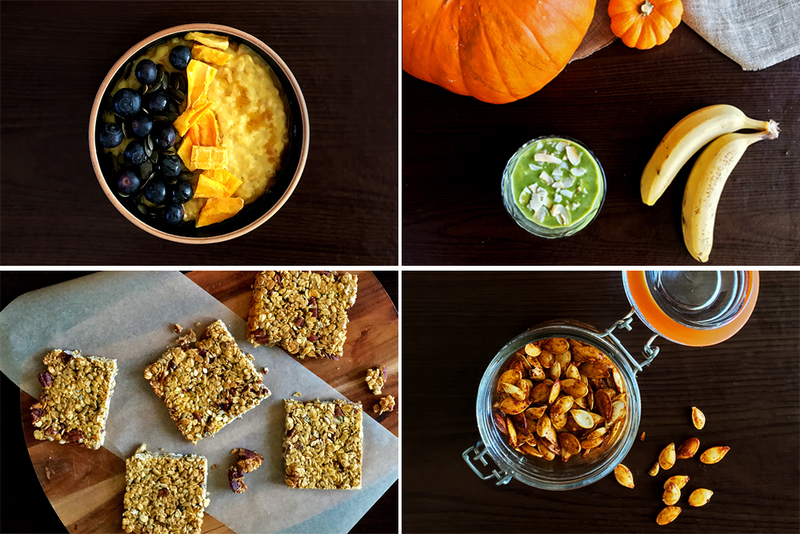 Decorating a pumpkin for Halloween but unsure what to do with your leftover pumpkin? 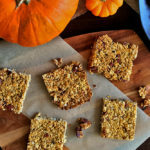 Or just fancy trying out some pumpkin recipes for the occasion? 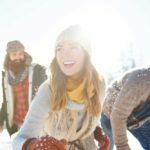 Food blogger Safrina Nishad has four quick and easy ideas. 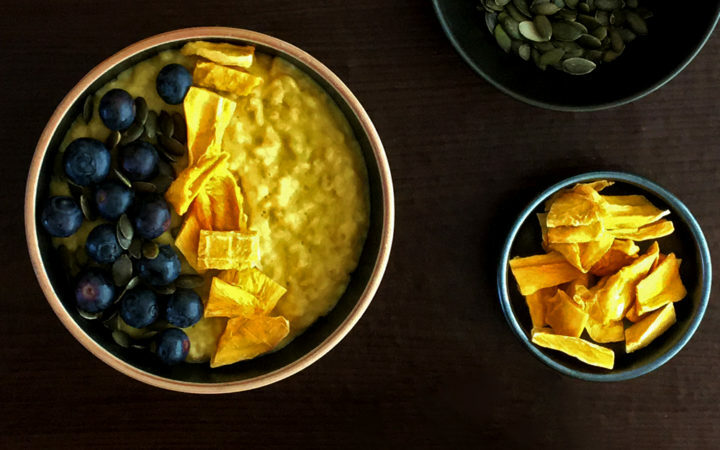 Start your day with this wholesome pumpkin porridge, topped with blueberries and dried mango slices. 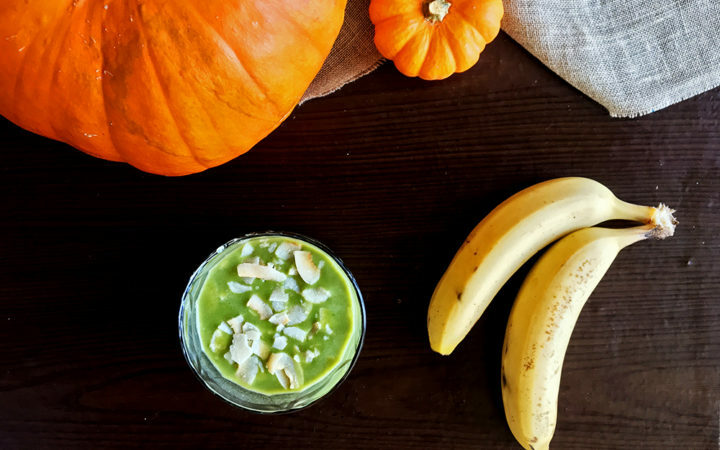 Make this filling pumpkin, banana and spinach green smoothie for the perfect post-workout snack. 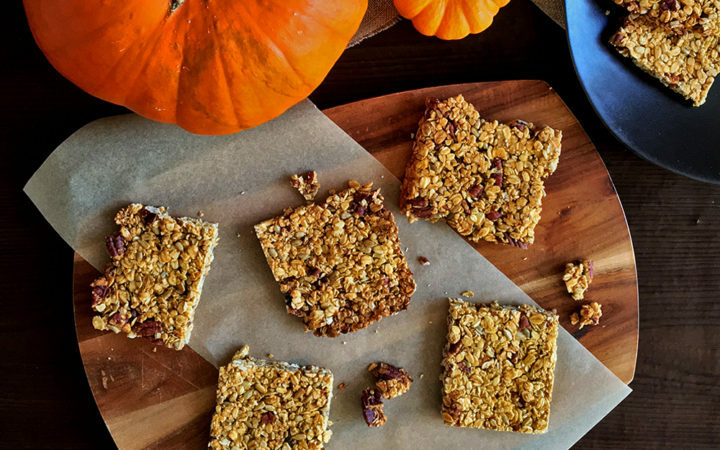 Make a big batch of these spiced granola bars to share with friends and family at tea time (or Halloween party!). 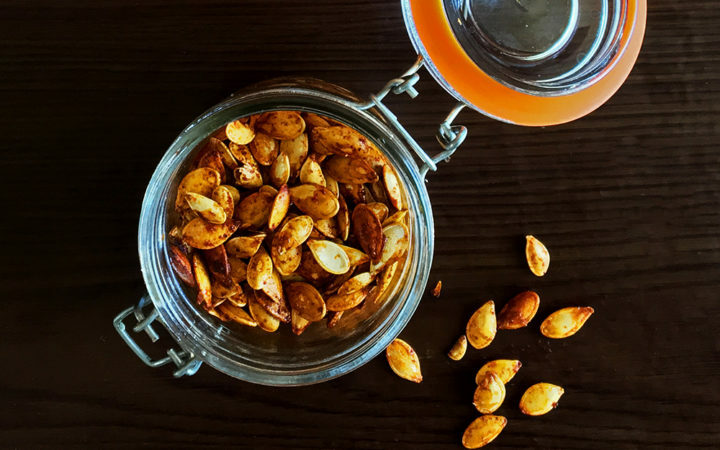 Save the seeds from your pumpkin to make these crunchy maple and paprika pepitas that are perfect salad toppers.